The Perfect Teenager’s Birthday Present! What to get a teenager for their birthday? 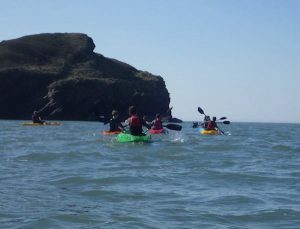 A day out kayaking. 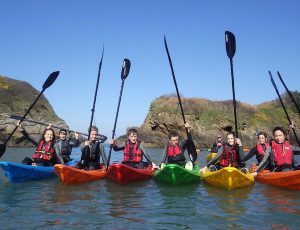 A day out kayaking was a brilliant teenager’s birthday present. We will certainly be doing it again soon! This entry was posted in Fatyak Fun. Bookmark the permalink.